Thank you for voting Dr. Lily Yeh for the “Best Optometrist” from 2015-2017 on North Central News. Our patient’s trust have kept us practicing eye care in Enfield since 1990. 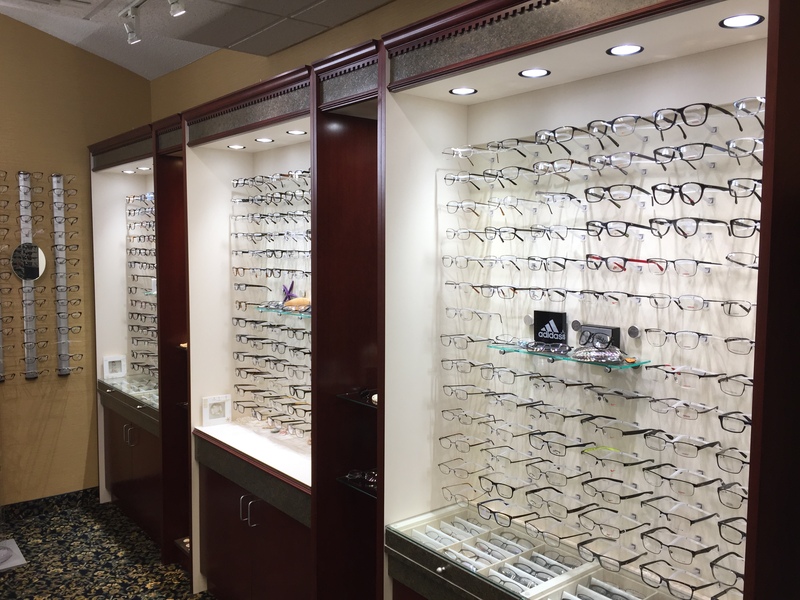 Our eye doctors and eye care staff members are committed to providing each of our patients with comprehensive and personalized life-long eye care. Eyes are important indicators of overall health, and comprehensive eye care goes beyond a prescription for glasses or contact lenses. 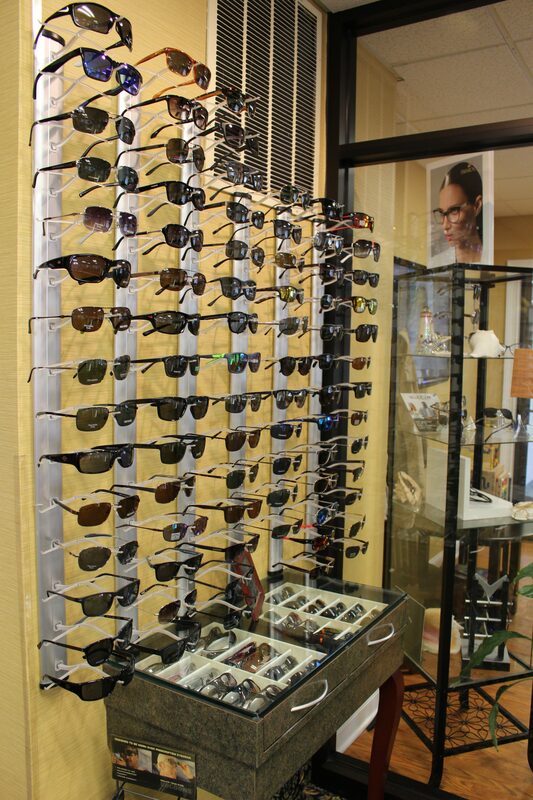 It’s important to have regular eye exams with an optometrist whether or not you wear eyeglasses or contacts. 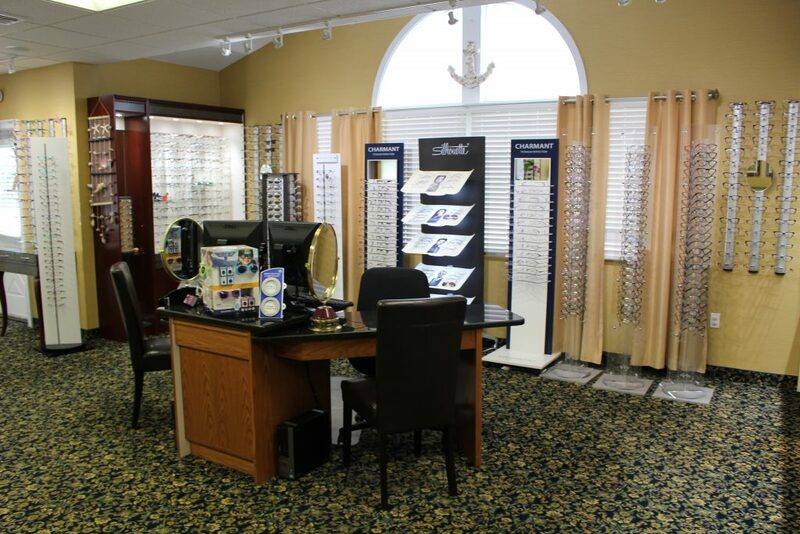 Our Enfield optometrists will help educate you in proper eye care at home and in between visits to your eye doctor. We can monitor and treat most eye diseases and remove foreign body in your eyes. We have specialized equipment for testing and monitoring conditions. 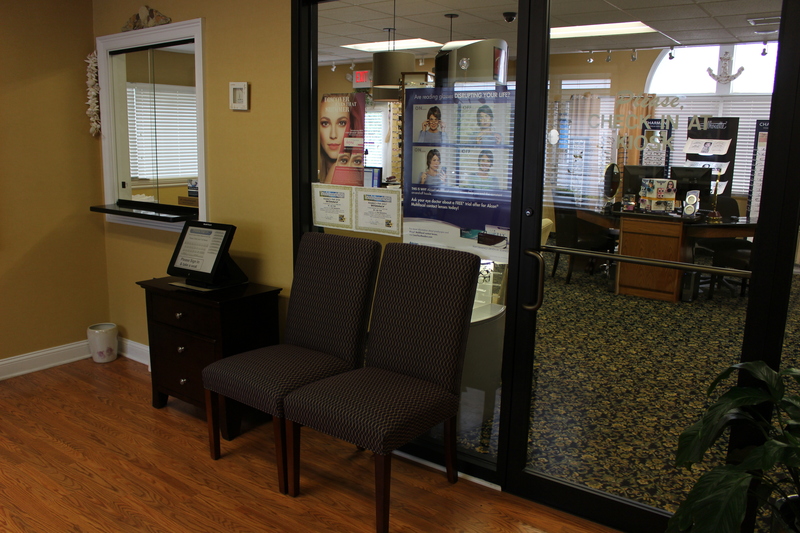 Our office uses premium contact lenses to fit any prescription need. We fit Disposable, Gas Permeable, Bifocal and Cosmetic Lenses. 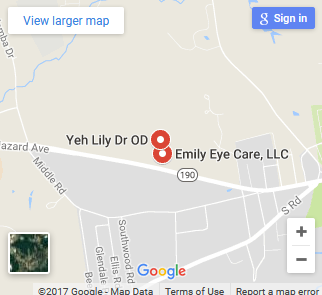 Looking for an Optometrist in Enfield, CT? 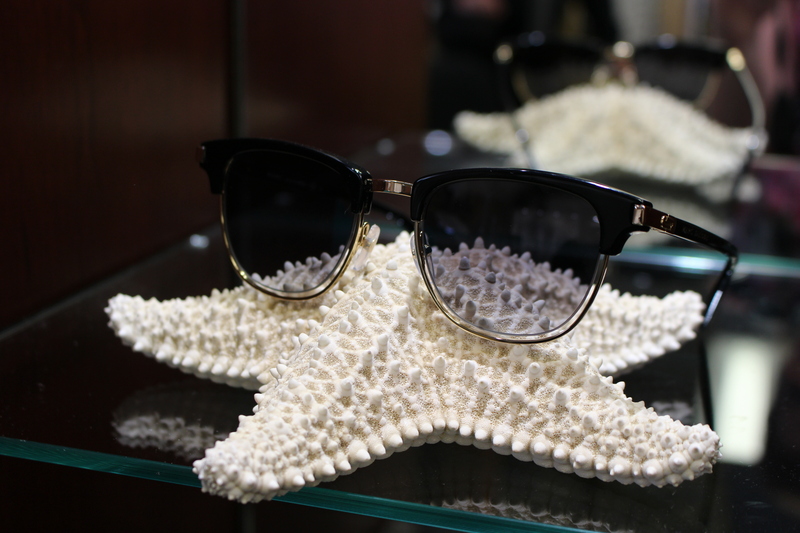 The office of Emily Eye Care, LLC has been serving Enfield’s eye and vision needs for 25 years. Board Certified Optometric Physicians are available Tuesday through Saturday to provide the most convenient hours to meet your eyecare and vision needs. Emily Eye Care now carries the Macular Densitometer!